“No other field has proven to be more fruitful than Bioethics in adding new topics to Legal doctrine and Legal debates – pushing the boundaries, and then widening the frontiers, of legal thought and practice. 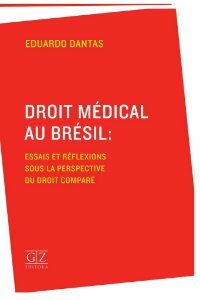 These are some of the issues addressed in the following chapters – always adopting an international perspective, with up-to-date references to the standard literature and the main controversies, although both authors put emphasis on Brazilian and Portuguese Law, the realities they know best. Lawyer, licensed to practice in Brazil (since 1995) and Portugal (since 2011); Specialist in Consumer Law by the University of Castilla-La Mancha, Spain; LL.M. 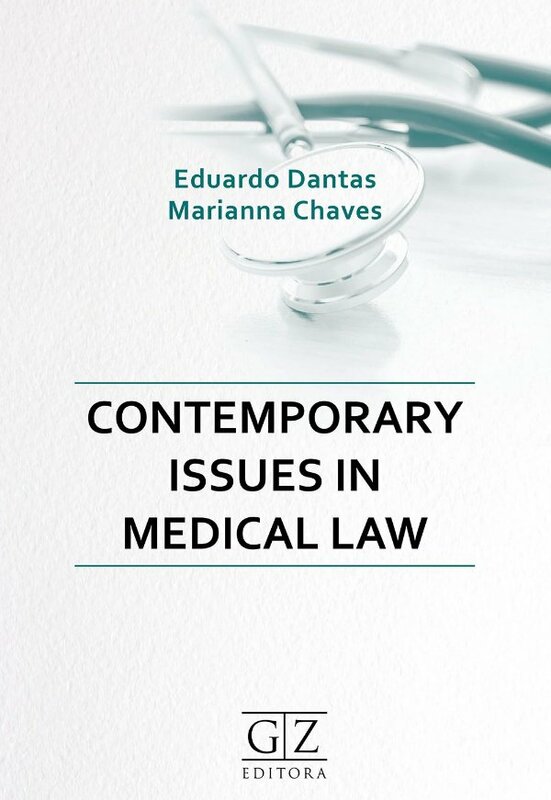 in Medical Law by the University of Glasgow, Scotland; PhD Candidate in Civil Law –University of Coimbra, Portugal; Former Vice-President and member of the Board of Governors of the World Association for Medical Law; Vice-President of the Asociación Latinoamericana de Derecho Médico; Member of the International Advisory Board of the Observatory on Human Righs : Bioethics, Health and Environment, of the University of Salerno, Italy; Member of the Association de Recherche et de Formation en Droit Médical; Vice-President of the Bioethics and Biolaw Comission of the Brazilian Institute of Family Law – IBDFAM; Author of several articles published in Brazil, Portugal, Israel, USA, Poland, Mexico, Czech Republic and France; Author of the books Direito Médico (Editora GZ, 2009), Comentários ao Código de Ética Médica (Editora GZ, 2010), Droit Médical au Brésil (Editora GZ, 2013); and Aspectos Jurídicos da Reprodução Humana Assistida (Editora GZ, 2018); Member of the Special Commission of Medical Law in the Federal Council of the Brazilian BAR. PhD Candidate in Civil Law – University of Coimbra, Portugal; Master of Laws – University of Lisbon; Post-Graduated in Informed Consent – Centre for Biomedical Law – University of Coimbra; Post-Graduated in Medical Law and Bioethics – University of Lisbon; Post-Graduated in Reproduction Law – Centre for Biomedical Law – University of Coimbra; Member of the World Association for Medical Law; Member of the International Society of Family Law; President of the Bioethics and Biolaw Comission of the Brazilian Institute of Family Law – IBDFAM; Member of the LGBTI Rights Comittee of the Federal Council of Brazilian BAR; Attorney at Law registered at the Brazilian BAR since 2007; Legal Consultant and Researcher.